Mr Tony Jeffries is a qualified Orthopaedic Surgeon. He has been practicing elective and trauma orthopaedic surgery in Western Australia since 1983 as Registrar and Consultant. He completed specialist orthopaedic training in Western Australia and post fellowship training in hand and upper limb surgery and trauma in the United Kingdom and Austria. 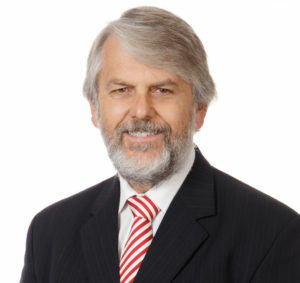 He consults and operates at St John of God Hospital Murdoch (for private and workers compensation patients) and Fremantle Hospital (for public patients). He is also involved in teaching medical students and trainee orthopaedic surgeons. Mr Jeffries has a strong interest in providing volunteer orthopaedic services to third world countries. He is a regular visitor to East Timor and Ethiopia. He has also worked in Papua New Guinea, Solomon Islands and South Africa on a voluntary basis.